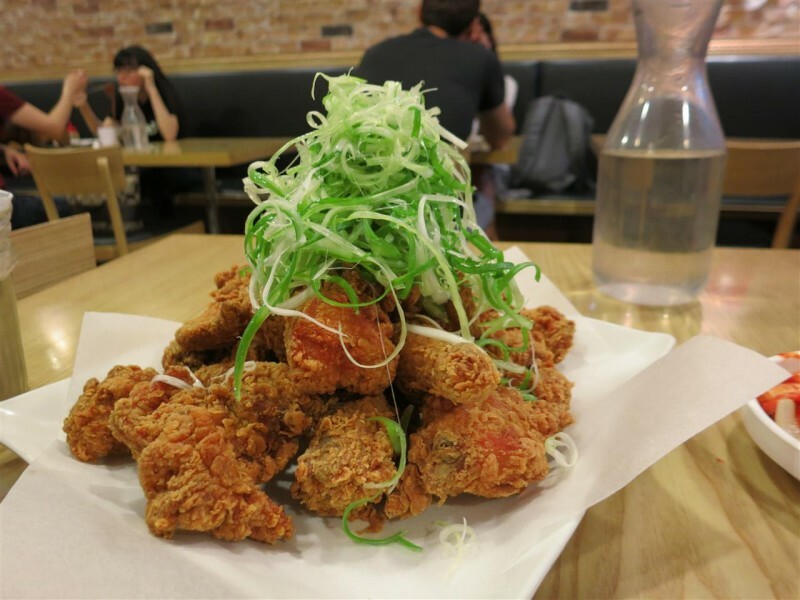 Part 2 of our KFC (Korean fried chicken) crawl has led us to NaruOne – a restaurant down a basement underneath a hair dressing salon in Koreatown. 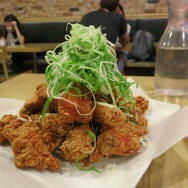 Reportedly the best fried chicken in Sydney – we had high hopes here. 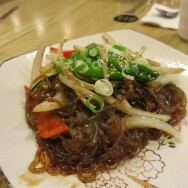 Prices appear to have been increased recently and so have our stomach capacities, despite having just left Arisun. So how was the chicken? Well it was all rather good. Maybe I was expecting more due to the internet’s hype machine but there was nothing wrong with the chicken. It was excellent. Not sure how they keep it so grease-free but I think I prefer my fried chicken a little saltier. 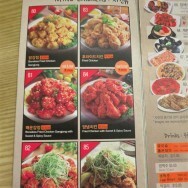 The fried chicken here seems to be more about the texture, and in that aspect it delivers in spades. The boneless chicken makes for easy eating too.